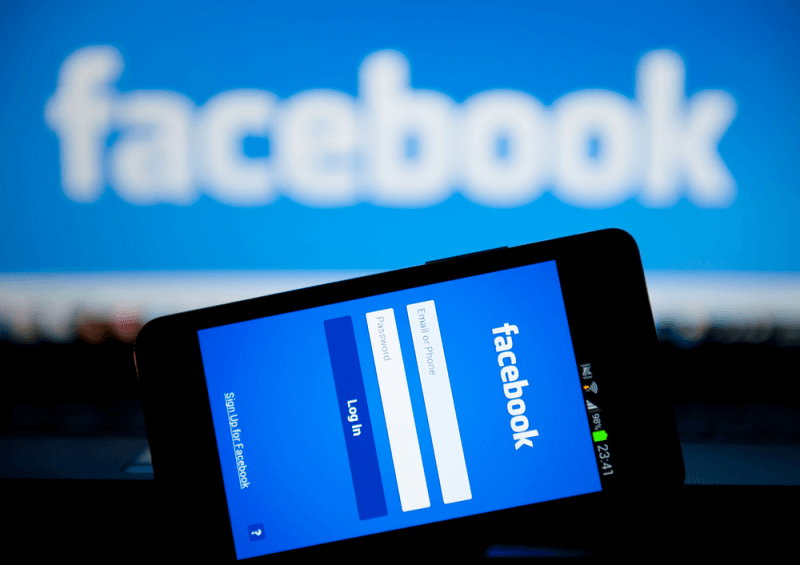 Facebook is ramping up the pressure on Google in the world of online advertising. The company has announced that it will now be showing ads to everyone who visits websites and uses apps that are part of its Audience Ad Network, instead of limiting them to members of the social media site. Previously, anyone who didn’t have a Facebook account wouldn’t see the ads on third-party websites or mobile apps that were signed up to the company's advertising network. Meaning that, for targeted advertising purposes, it only tracked its members. But now, according to the Wall Street Journal, Facebook will use techniques such as cookies, its own buttons, and plug-ins embedded on third-party sites to track all internet users. It will then use this infomation to serve up targeted ads to members and non-members alike. “Our buttons and plugins send over basic information about users’ browsing sessions. For non-Facebook members, previously we didn’t use it. Now we’ll use it to better understand how to target those people,” explained Andrew Bosworth, vice president of Facebook’s ads and business platform, to the WSJ. The company also plans to use its huge trove of user data to spot patterns in people’s behavior and better predict the interests of non-users; a tactic known as “lookalike” targeting. “Because we have a core audience of over a billion people [on Facebook] who we do understand, we have a greater opportunity than other companies using the same type of mechanism,” Bosworth added. Facebook has found itself in trouble from EU regulators for its use of tracking cookies in the past. Last year, a Belgian court threatened to fine the company 250,000 euros a day ($269,000) if it didn’t stop tracking the online activities of the country's non-Facebook members. The firm later claimed this was the unintentional result of a bug. Users can opt-out of the interest-based ad scheme by altering their ad preference settings. Any non-Facebook members can opt-out through the Digitial Advertising Alliance.